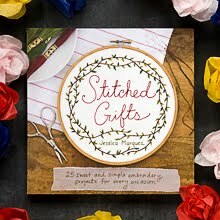 I couldn't be happier to share with you this beautiful embroidery craft book that I wrote and photographed, Stitched Gifts. 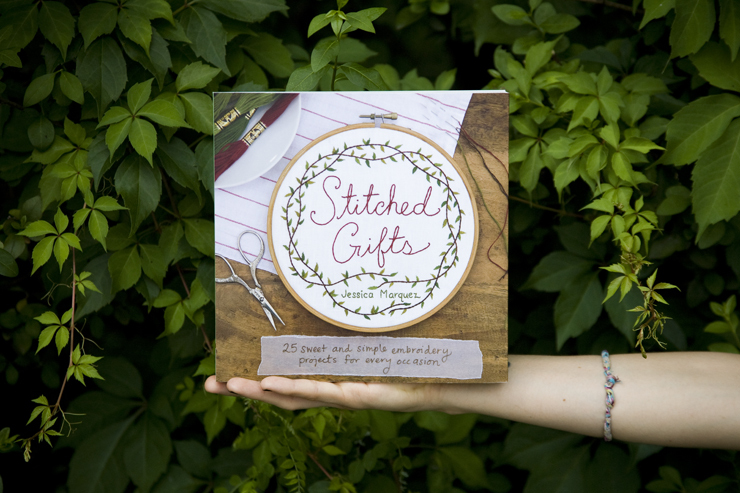 I let my imagination run wild with this book, filling it with lovely images of unique projects, and everything you'd need to know to make custom embroidered treasures. It's got so many projects that I think you'll enjoy stitching up, because they can be customized with names, dates or monograms. 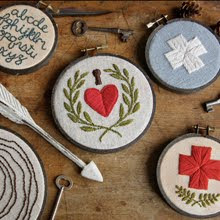 The 25 projects come with a handful of alphabets that can be added to your patterns for personalized stitched gifts! 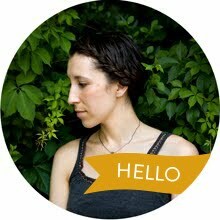 See a sneak peek inside the book here in my post announcing the book. More pics on flickr too. "Filled with all the embroidery how-to you need, and customizable projects that range from pretty to poignant, this book will make you want to immediately get your stitch on"
"Jessica Marquez's work speaks of another time when life was simpler and things were made to be passed down through the generations. 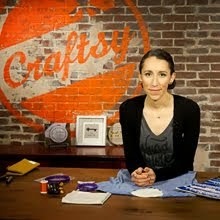 With Stitched Gifts, she shows us how to create beautiful personalized gifts that are timeless." 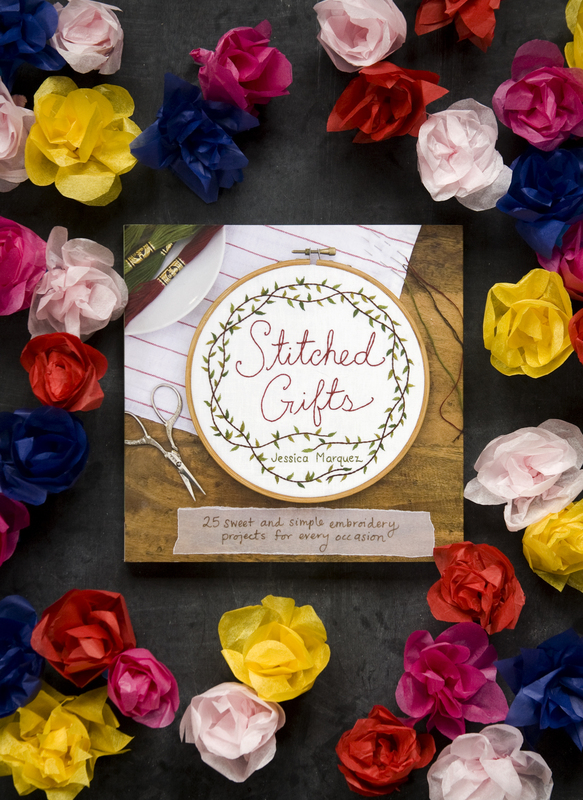 "Stitched Gifts answers the question 'what can I stitch for them?' 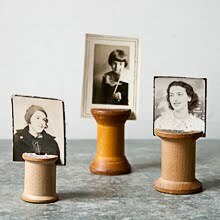 with sweet–not sugary–mementos that will be treasured." have you been to north east india ? what you really love is there u can find..